AMAZING INVESTOR OPPORTUNITY!!! 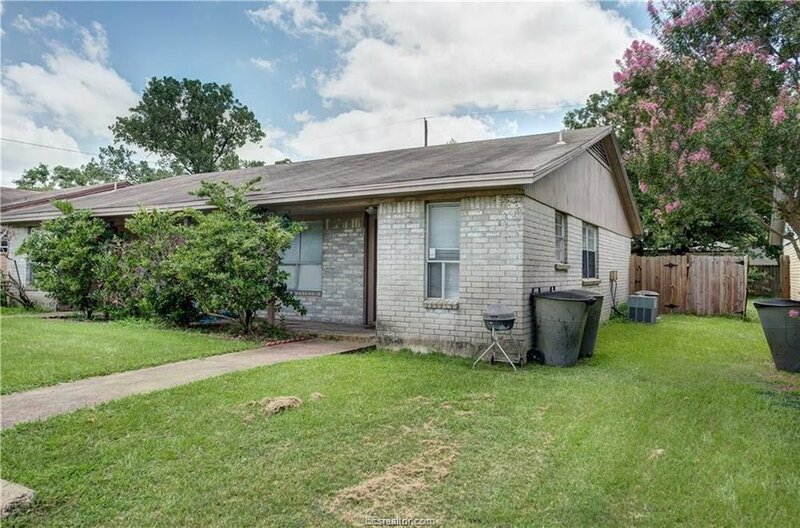 Documented cash flow for single story duplex, located in Bryan, TX! Just two miles from Texas A&M University on the bus route! Easy access to Campus, Villa Maria Rd, Wellborn Rd, and FM 2818. Each unit is 2 Bedrooms / 1 Bath with an open living area, large bedrooms, and recently painted interior.